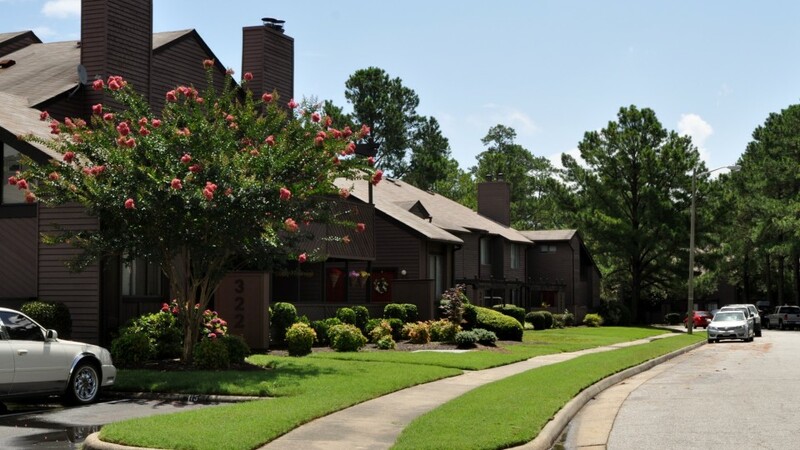 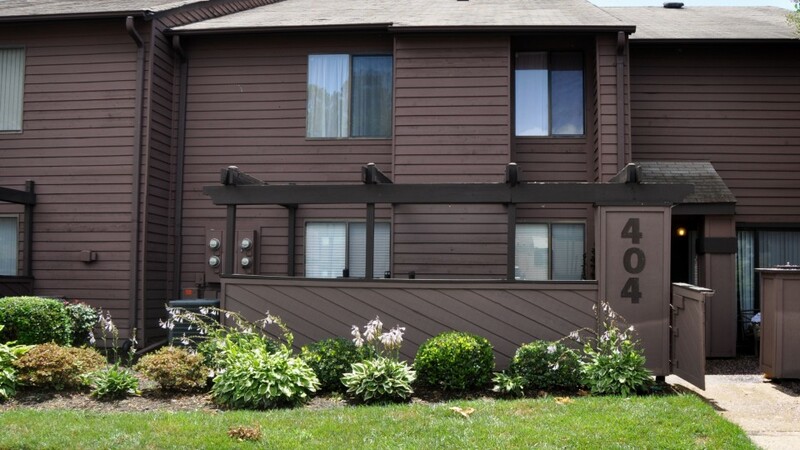 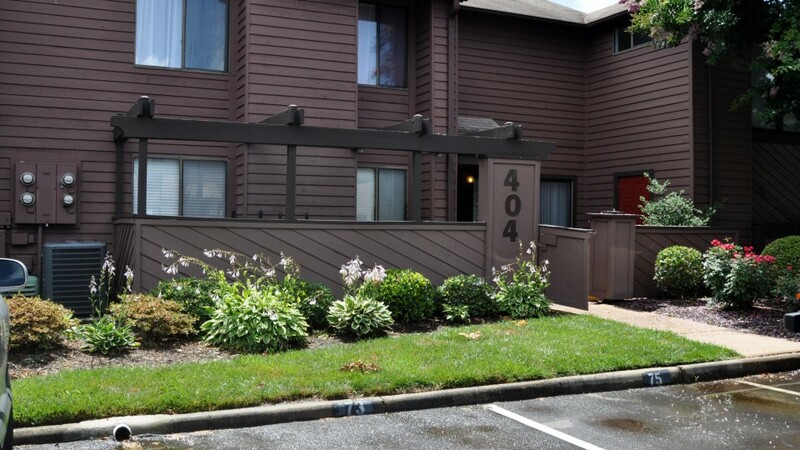 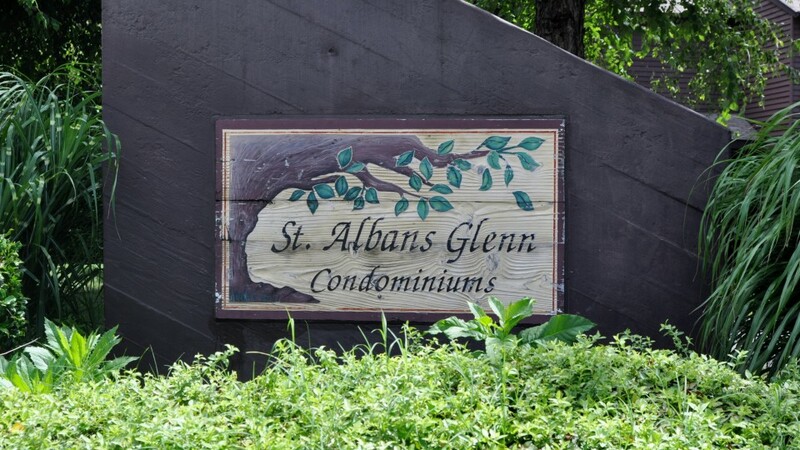 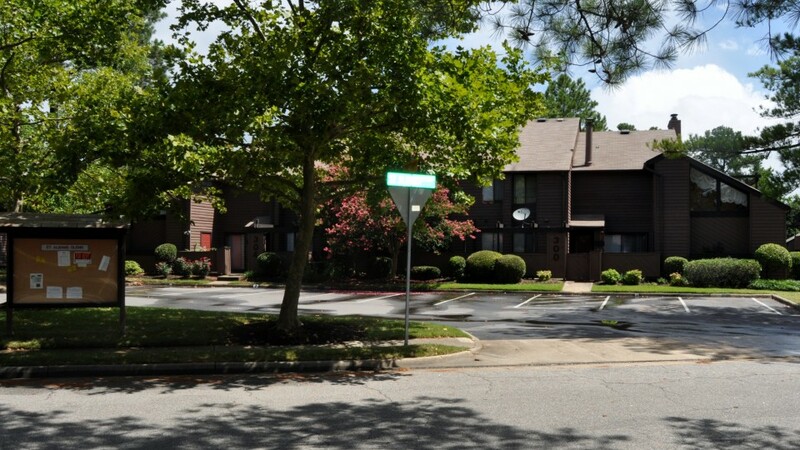 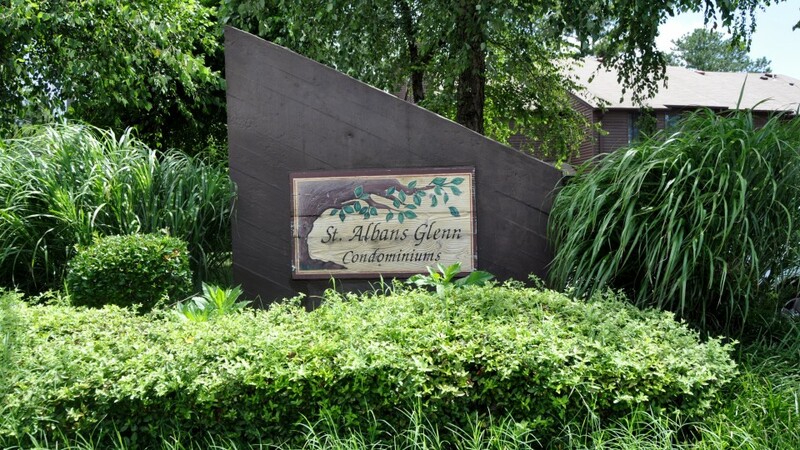 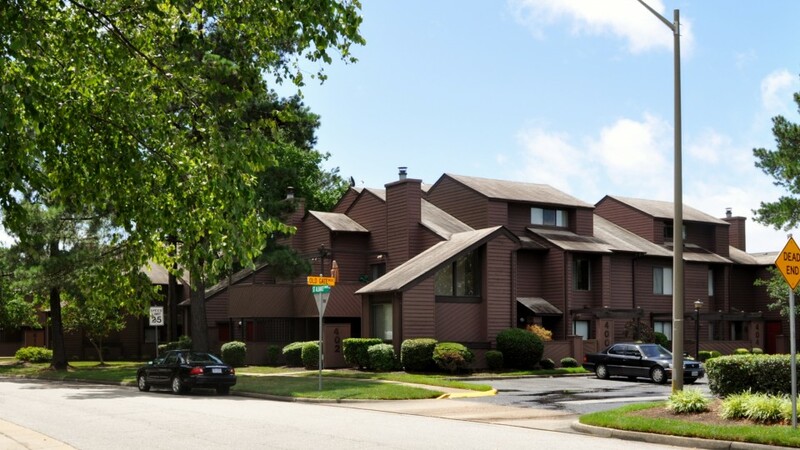 The St. Albans Glenn Condominiums are located in the Lynnhaven area of Virginia Beach, Virginia. 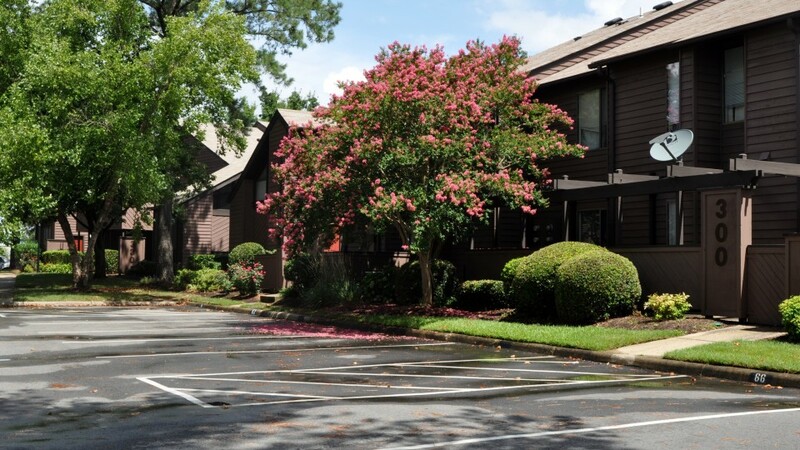 They consist of 17 buildings and a total of 136 units with amenities including ground maintenance, trash pick up and a community pool. 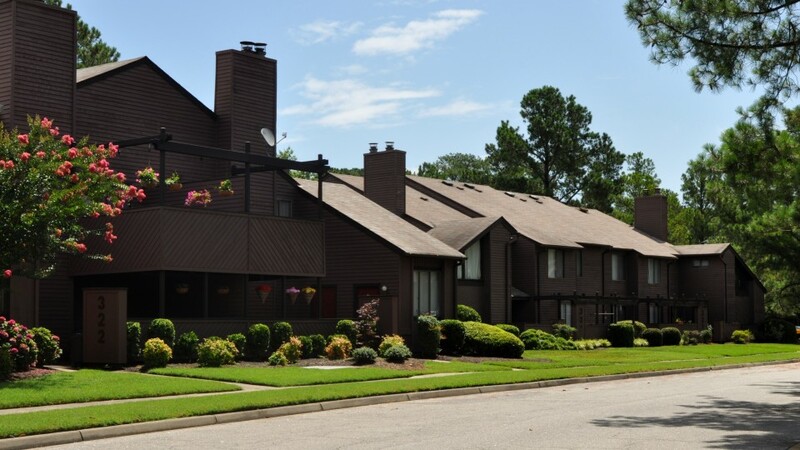 They are conveniently located just minutes away from I264 and restaurants and shopping at Lynnhaven Mall. 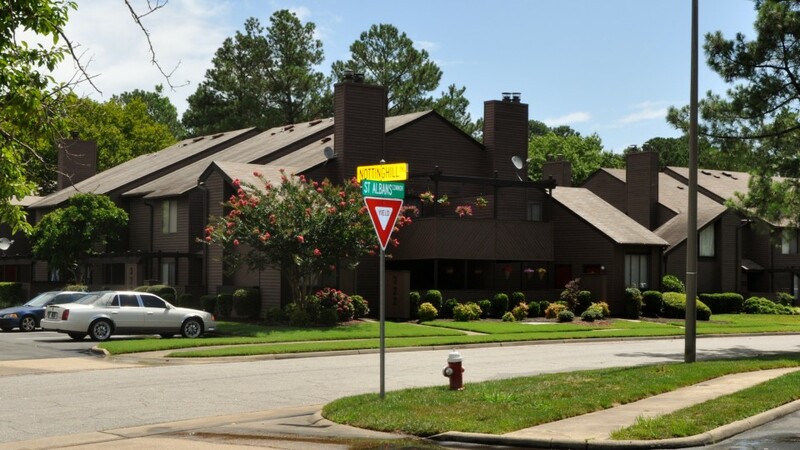 From 264, take the Lynnhaven Parkway exit towards Lynnhaven Mall and make the first right onto South Lynnhaven Road. 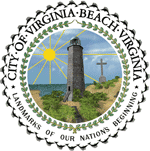 The main street, St. Albans Common, will be located on the left side of South Lynnhaven Road directly across from Plaza Middle School.